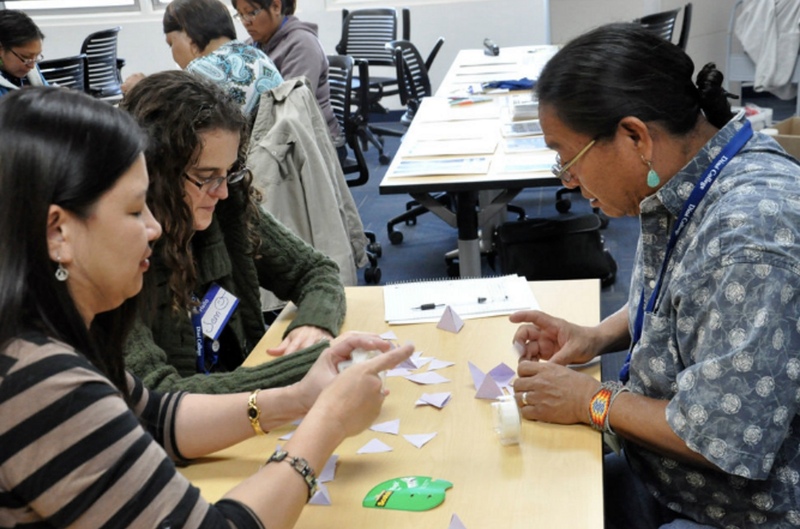 What happens when the transformative nature of math circles is brought to reservation kids at the Navajo Nation? When these middle and high school students are given the chance to collaborate with top mathematicians? 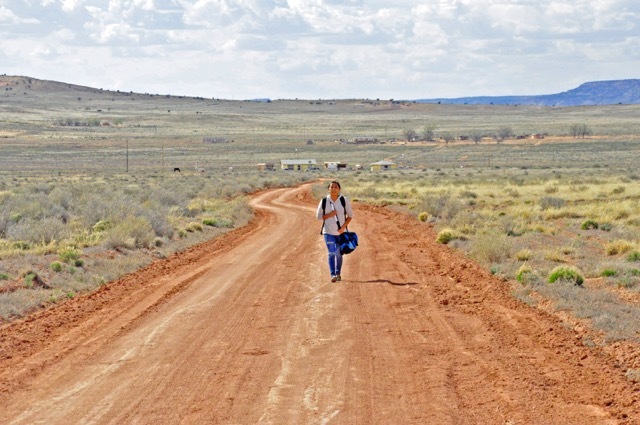 When they are encouraged to explore mathematics, and its connection to Navajo culture and natural beauty, to their own joy and satisfaction? Watch this special story unfold as MoMath screens the beautiful new documentary Navajo Math Circles. And stick around after the screening for a Q&A with producer/director George Csicsery and math professor Dr. Tatiana Shubin, who lived on the reservation and used the math circle approach to help raise the hopes of parents, students, and teachers for a brighter future. Also in attendance will be six of the Navajo students featured in the film. Click here to view the trailer for the film.